Spectrum Medical Diagnostics, Inc. now offers web-based DOT Regulated and Non-Regulated Drug Collector Training and Certification designed to comply with all corporate drug screening policies. Department of Transportation (DOT) regulated urine specimen collections are an important part of employment and workplace screenings. As a certified collector, through our drug and alcohol testing course, you can perform DOT / non-DOT urine specimen collections for drug and alcohol testing, return-to-duty testing and more. Our service and support programs offers organizations a more streamlined approach to training, ultimately lowering costs, maximizing efficiency for all parties involved and implementing best practices for drug & alcohol screening. Contact Us for pricing or call 1-905-970-9777 or 1-866-287-2425. Course Description: Department of Transportation regulated certification training course on specimen collection. Course participants will receive a DOT certificate valid for 5 years. Convenient web-based learning – learn at your own pace & fits easily into your busy schedule! Upon completion of this course, you will receive a Certified Professional Collector (CPC) certificate valid for 5 years! Contact Us to register or call 1-905-970-9777 or 1-877-287-2425. Course Description: This course prepares breath alcohol technicians to conduct breath tests in accordance with the U.S. Department of Transportation (DOT) Alcohol Testing Procedures Rule, 49 CFR Part 40, and industry standards. This training includes procedural rules and manufacturer-specific evidential breath testing device proficiencies. Compliant with the requirements of the DOT, this course reviews all policies, regulations, and procedures regarding alcohol screening. Contact Us to register or call our support line at 1-905-970-9777. 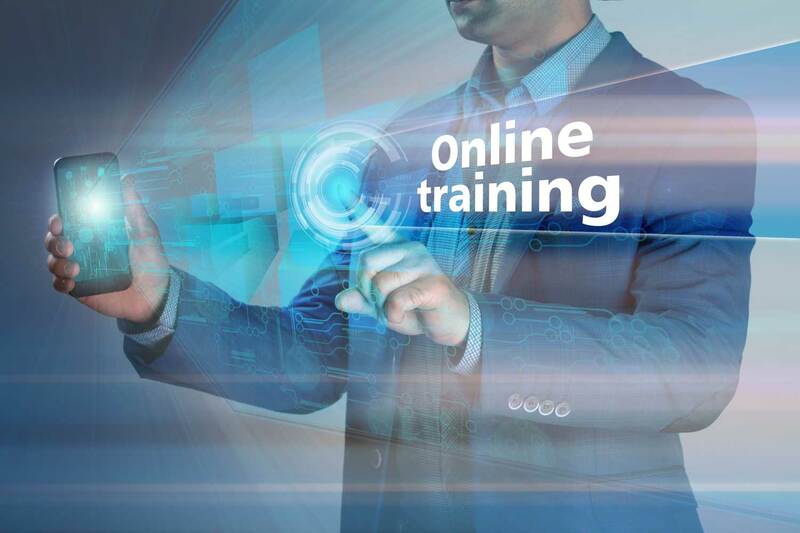 Course Description: One hour, web-based certification course for in-depth product training per manufacturers’ guidelines and recommendations. Receive comprehensive instructions on correct use of all Spectrum MDX POCT products, including proper collection procedures. Courses are available by product format (e.g. round cup, split cup etc). Course participants will receive a certificate upon completion of course. Contact Us to register or call 1-905-970-9777 or 1-866-287-2425.